Are you looking for a home, condo, or apartment in West Omaha, Nebraska? Whether you are looking to find your next residence for sale or for rent, count on Sandi Downing Real Estate to locate the perfect home, condo, or apartment in West Omaha for you. West Omaha is an area of Omaha, that is west of 72nd Street. Boys Town, Chalco, and Elkhorn are a few of the communities found in West Omaha. 18667 V Street For Sale! West Omaha has several school districts depending on what area you are in. 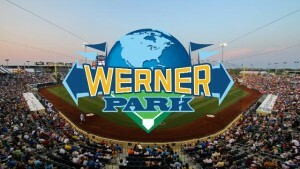 Werner Park in Sarpy County opened in 2011 and can hold over 9,000 people! 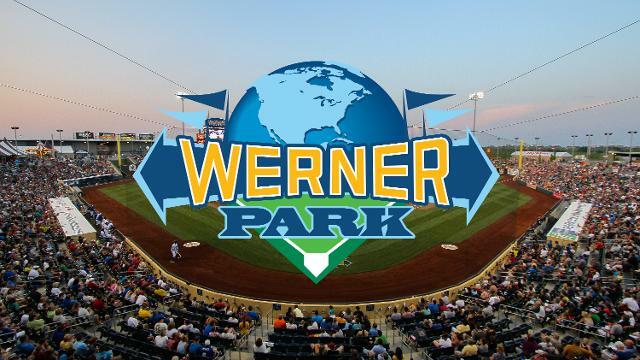 Ballpark holds 6.434 people. 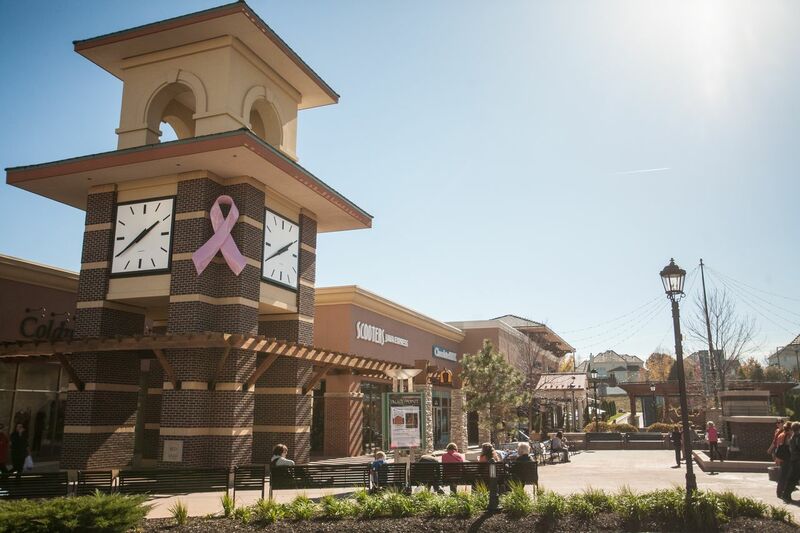 West Omaha is jam packed with restaurants and shopping! 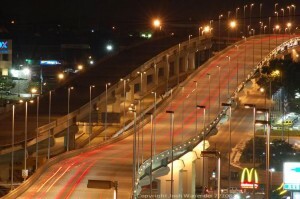 Village Pointe Shopping Center, Westroads Mall, Oakview Mall, as well as many others! Village Pointe Shopping has a cinema, restaurants, and shopping! Westroads Mall is located at 102nd and Dodge. Cinema, restaurants, and shopping! Oakview Mall is located at 144th and Center. Restaurants, shopping, cinema, and more. Shops of Legacy has Fine Dining! Shopping, dining, and more!